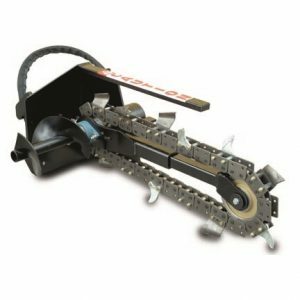 The quick fit attachment puts the 2 Series in a class of its own. 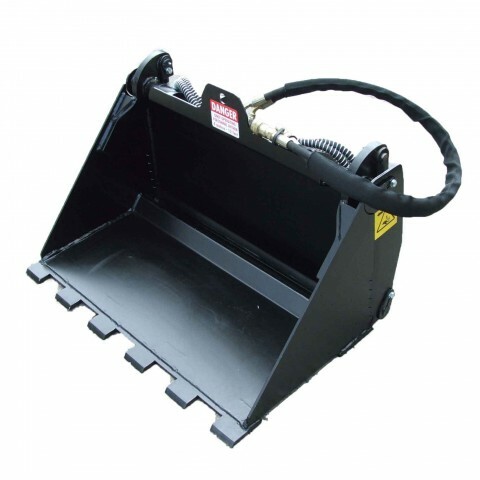 Enabling front blading, back blading plus all the advantages of a regular dirt bucket. 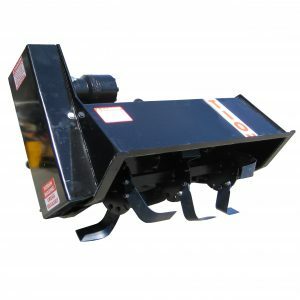 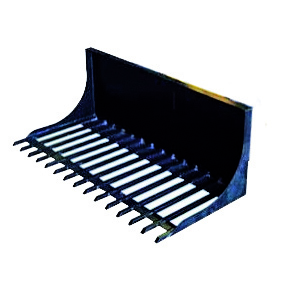 Increase your dump height by opening the jaws to dump at full height. 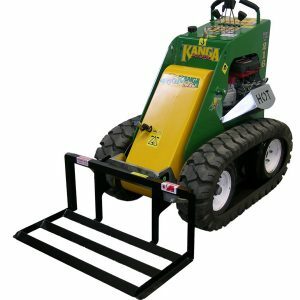 Ideal for all manner of site clean up and broken tree limb removal.